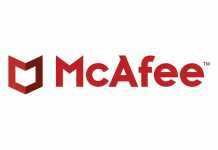 Fortinet, a global leader in broad, integrated and automated cybersecurity solutions, announced the expansion of its Technology Alliances ecosystem to include four leading operational technology specialists. The OT industry is being impacted by convergence and digital transformation. 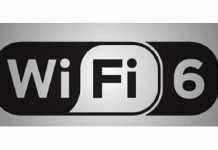 As physical and IT networks continue to integrate, including those in critical infrastructures and industrial automation companies, OT networks are leveraging well-integrated solutions based on strong segmentation and specialized analytics to ensure the safety and reliability of physical processes and things, addressing new security risks targeting multi-vector threat landscapes. Fortinet, an established leader in OT security and safety, is building upon its success with existing Fabric-Ready Partner Nozomi Networks and is announcing its partnership with three additional OT specialist firms – RAD, Indegy and SecurityMatters. 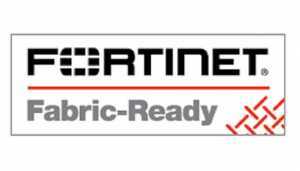 These partnerships extend the range of integrated security solutions now available to OT customers through the Fortinet Security Fabric. 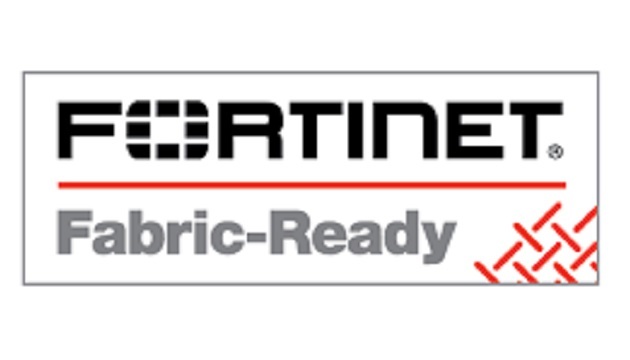 Fortinet’s Security Fabric platform approach to cybersecurity leverages Fabric APIs, Fabric Connectors and DevOps scripts and tools to create an open ecosystem to accommodate leading technology solutions. This integrated approach seamlessly brings together a wide range of critical security solutions designed for the OT segment to enable comprehensive and centralized safety, reliability and security. Operational Technology (OT) organizations are adopting digital transformation to unlock the advantages of the Internet and connected IIoT devices. But as cybercriminals begin to more aggressively target OT devices and systems, OT networks need to evolve to address increasing cyber risk. The challenge is that the nature of many OT networks requires specialized security technologies and solutions in order to provide protections without impacting the function of oftentimes sensitive equipment and systems.